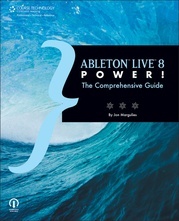 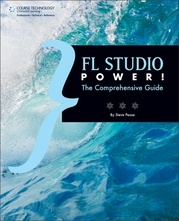 The leading reference to Propellerhead's flagship virtual studio, Reason 6 Power! 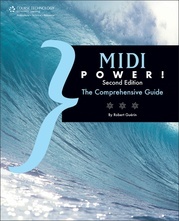 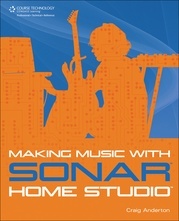 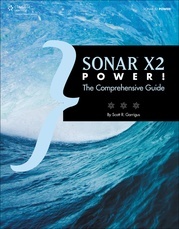 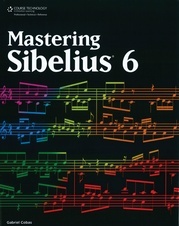 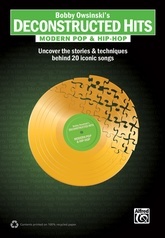 is an all-new edition, exploring and explaining the latest version of this popular, powerful music-making software. 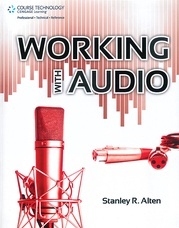 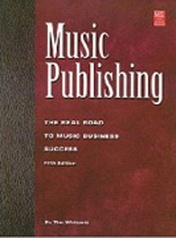 This book is the most thorough guide to Reason available, covering all the magic and fun that Reason is known for---from its synths, samplers, drums, and signal processors to its powerful and intuitive MIDI sequencer, audio recorder, and all the stunning new devices in Reason 6. 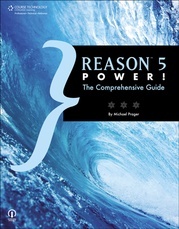 If you're a beginner, you will benefit from the clear, step-by-step introductions to everything Reason can do. 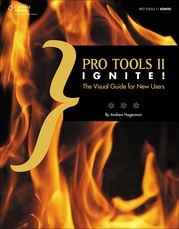 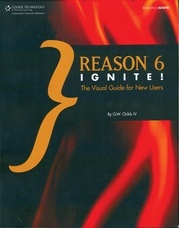 More advanced users will find this to be an indispensable reference---the go-to resource covering all of Reason's features and functions. 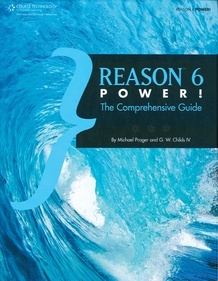 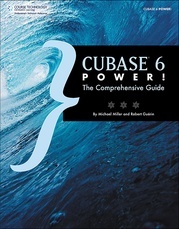 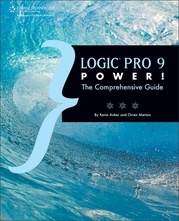 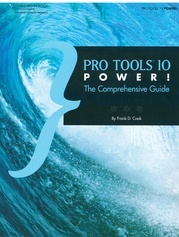 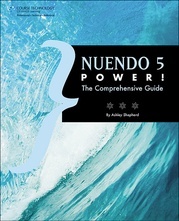 Strengthen your Reason expertise with Reason 6 Power!